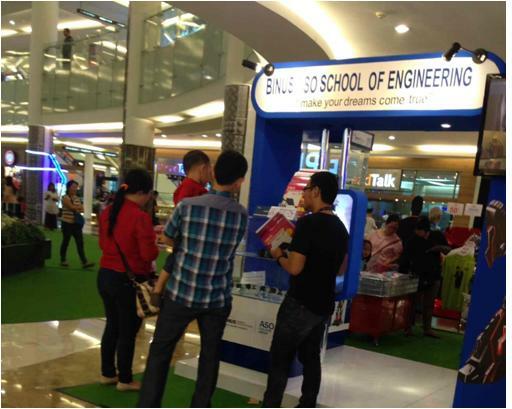 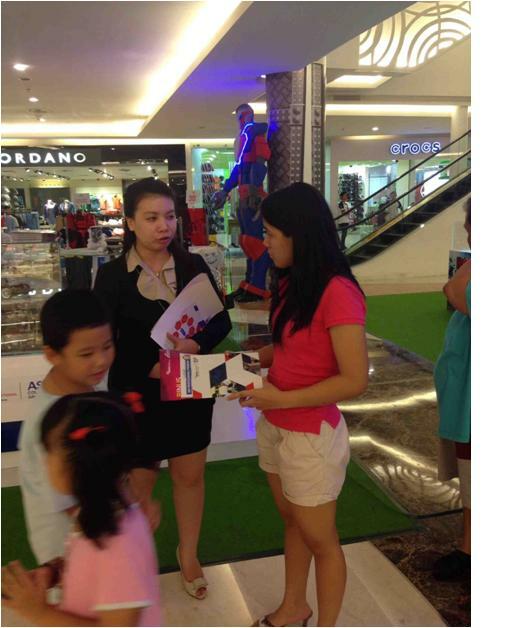 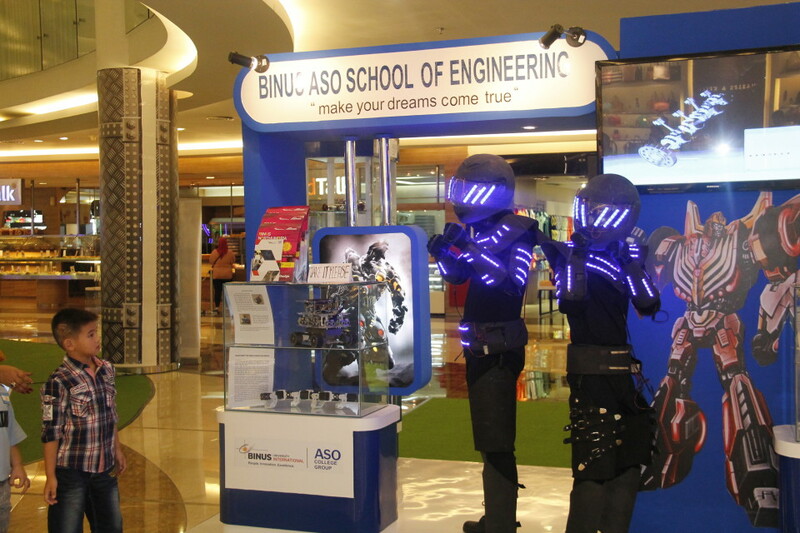 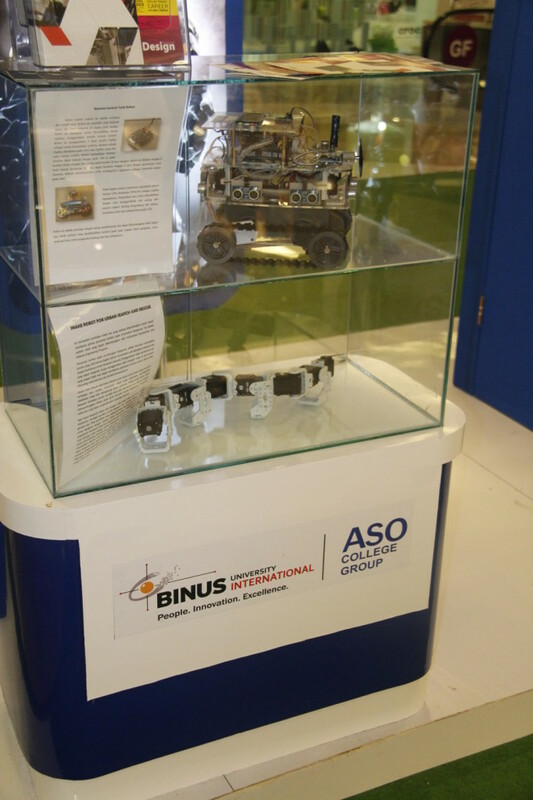 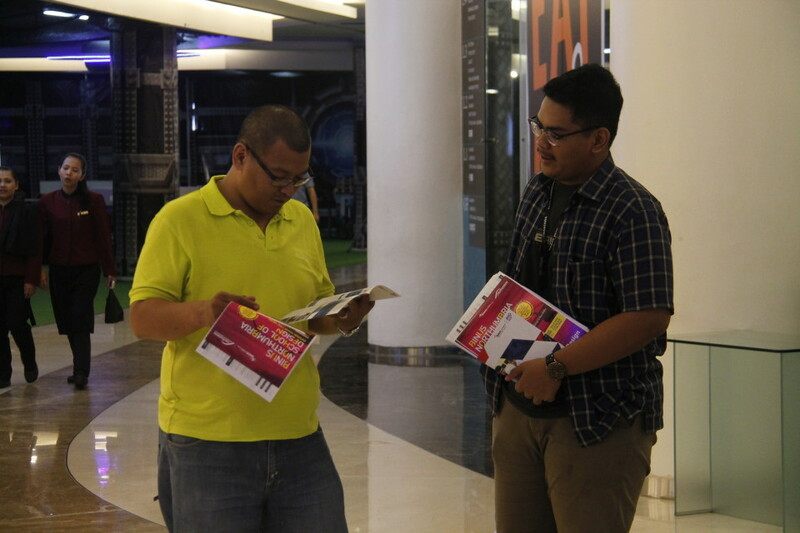 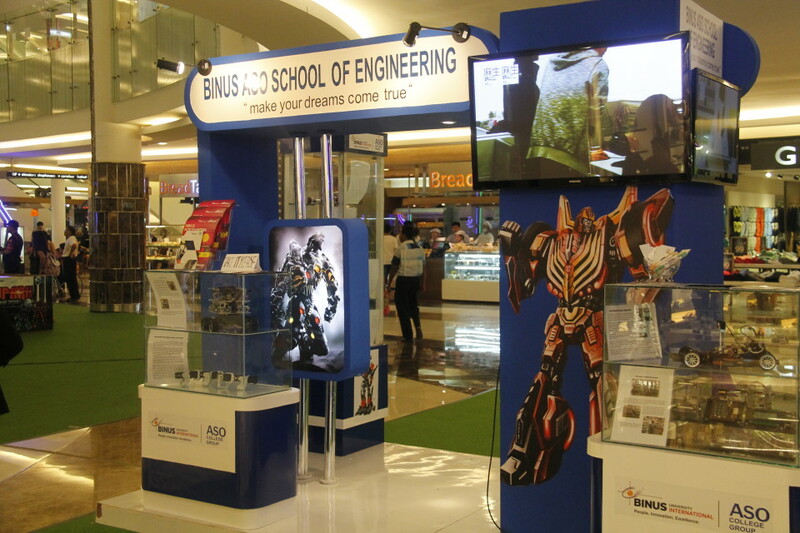 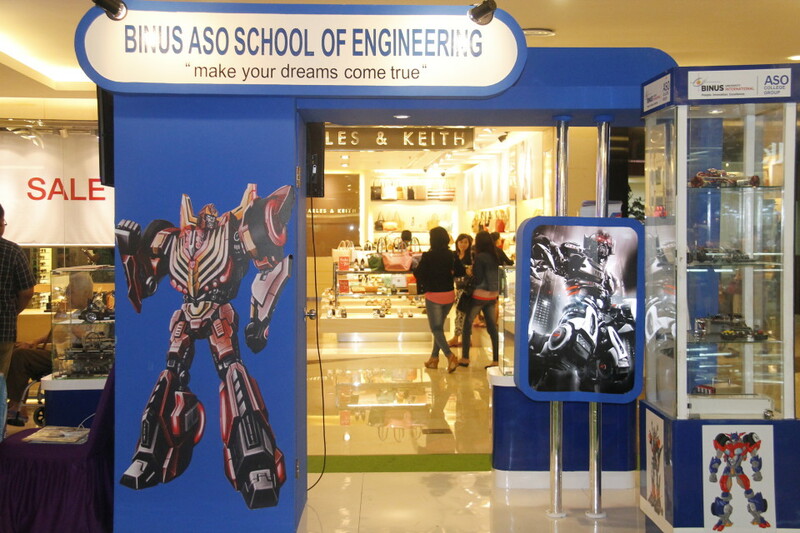 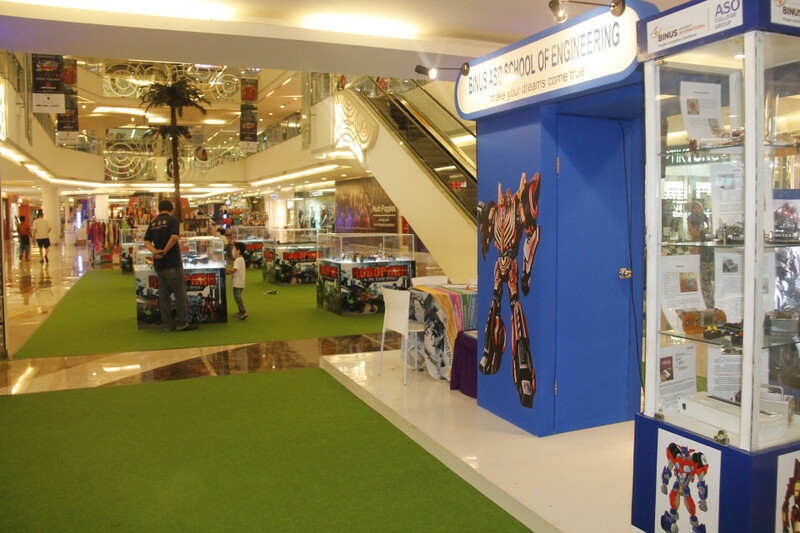 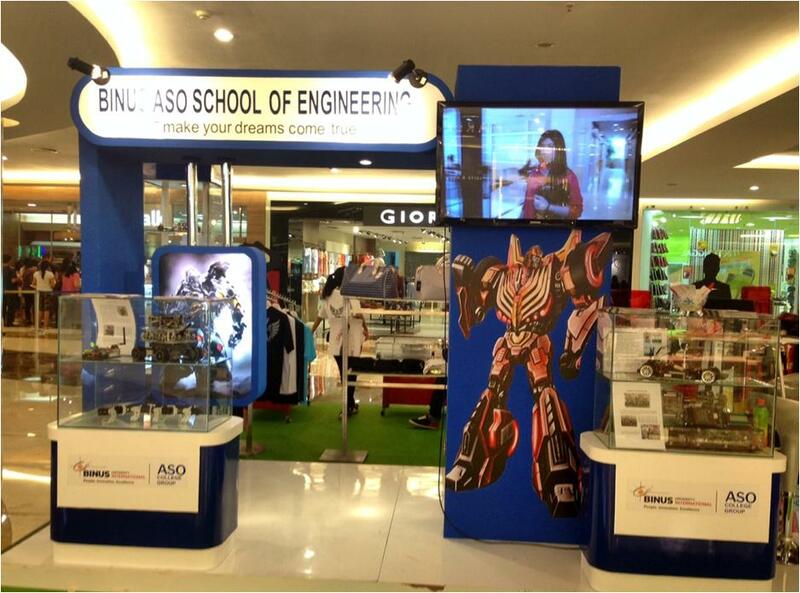 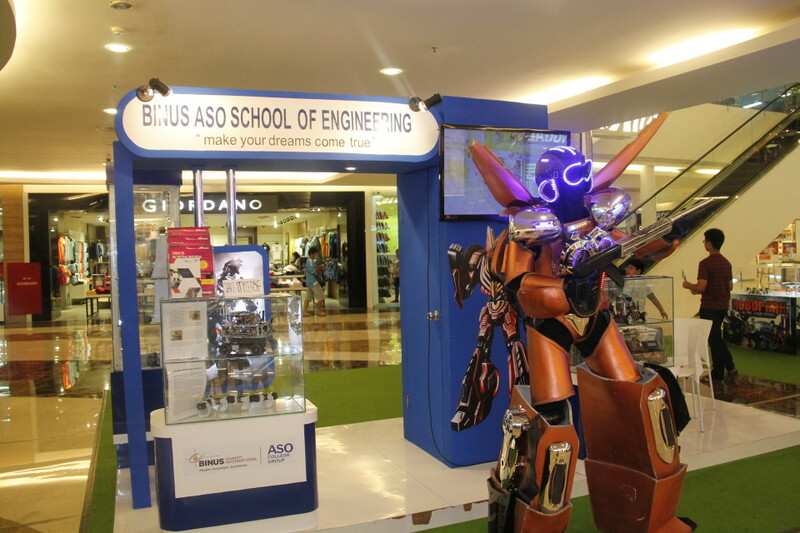 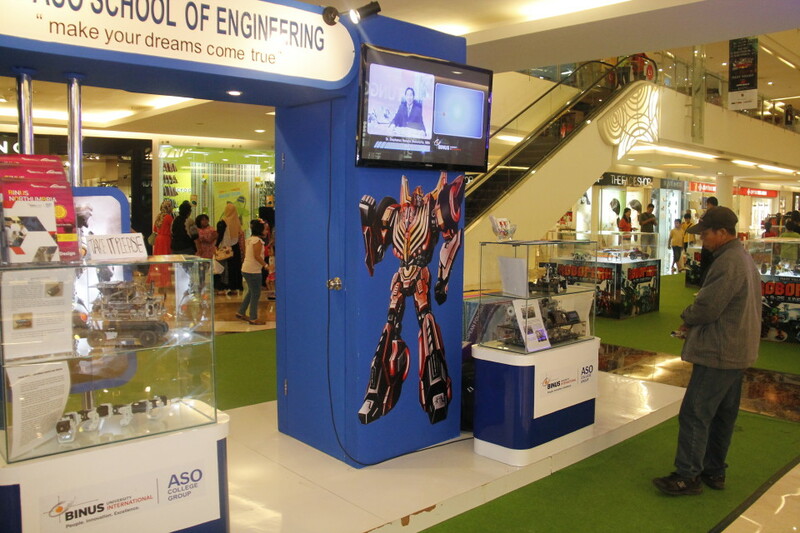 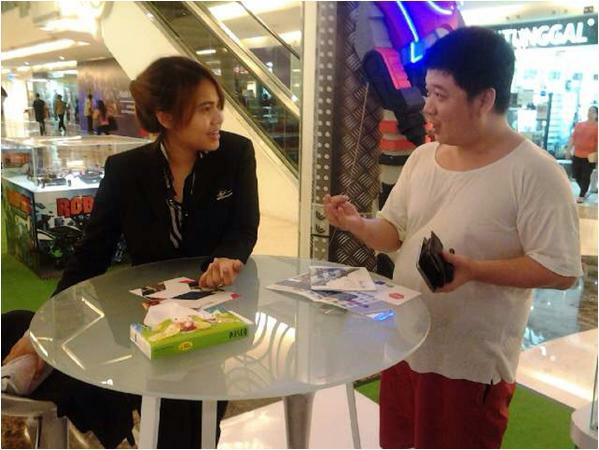 BINUS-ASO School of Engineering (BASE) manned the biggest booth at Pluit Village during the recent Robopark event to introduce to the public the new joint program between BINUS University and ASO College in Japan. 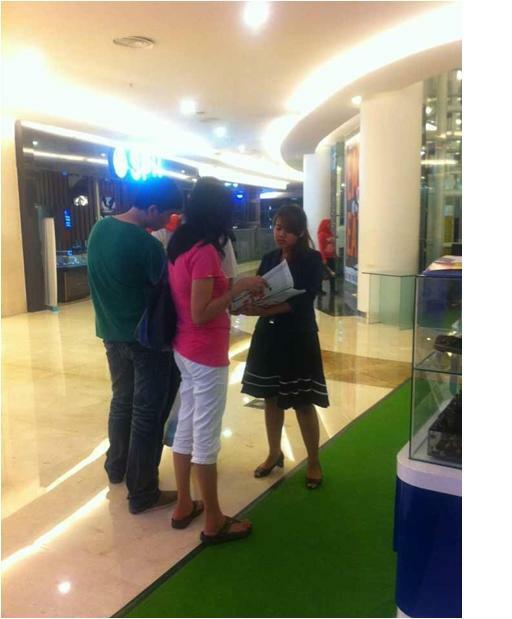 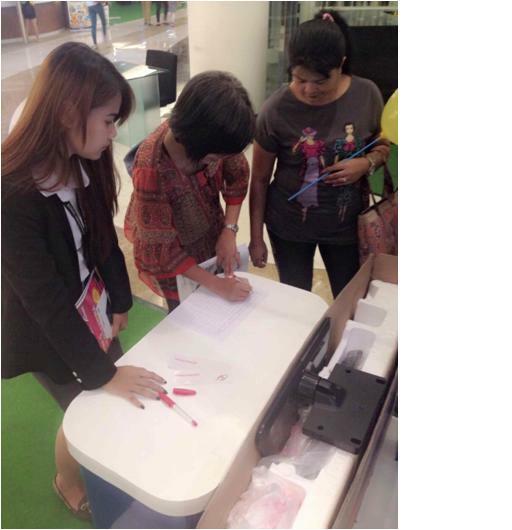 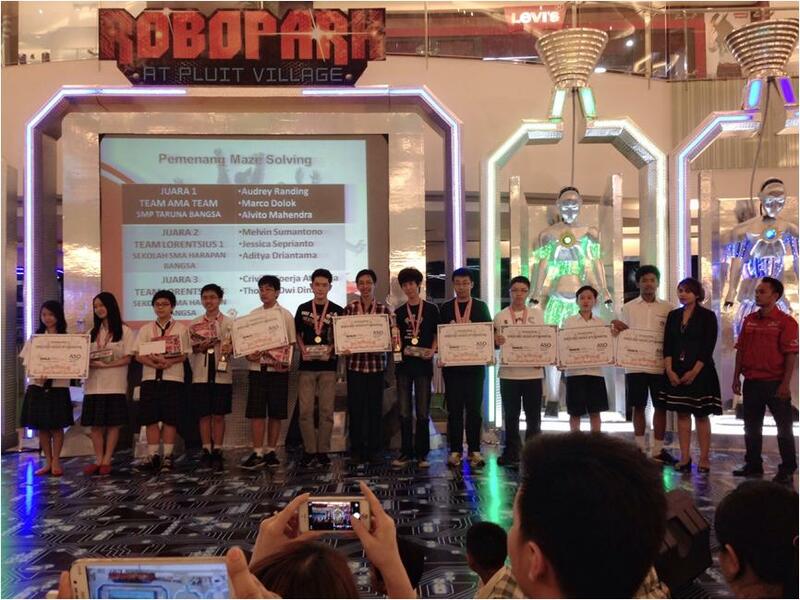 Robopark is the biggest robot competition in Indonesia and is organized by Sekolah Robot Indonesia (SARI). 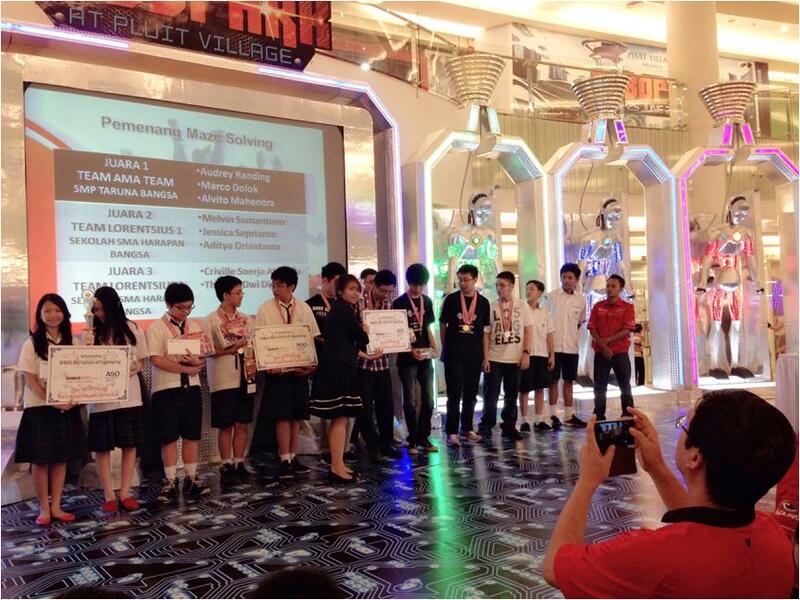 Indra Kurnia Erwin, Head of Marketing-Affiliated BINUS International, was proud to announce that BINUS provides a scholarship to the winners. 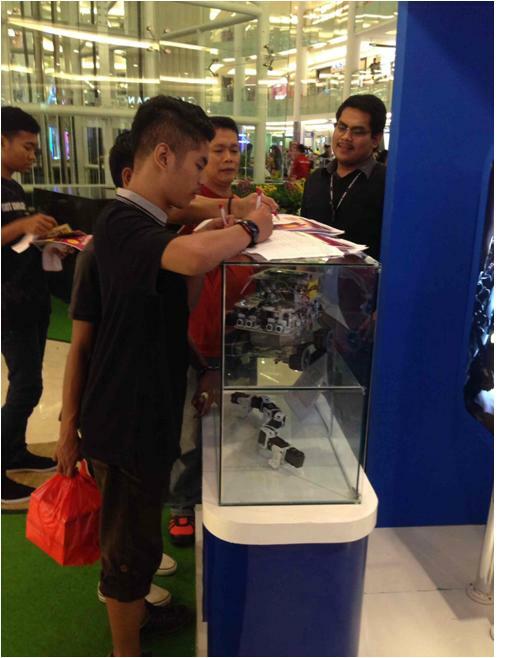 With the best line up of robotic creations, it was no surprise that BASE’s booth was crowded with visitors.